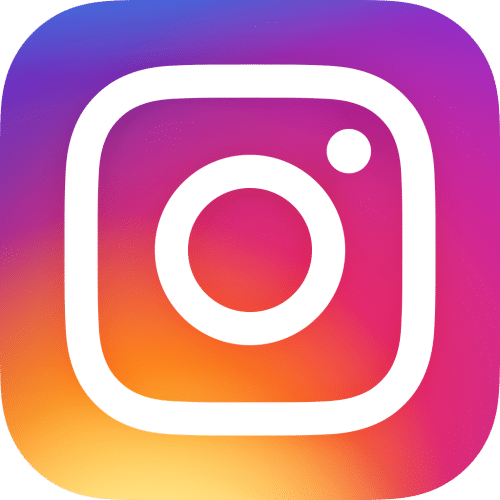 Reflecting on 2018, PRO DJs has put together video slideshows of the many weddings and events we have performed over the past year. Click Here for more photos, feedback and event recaps. 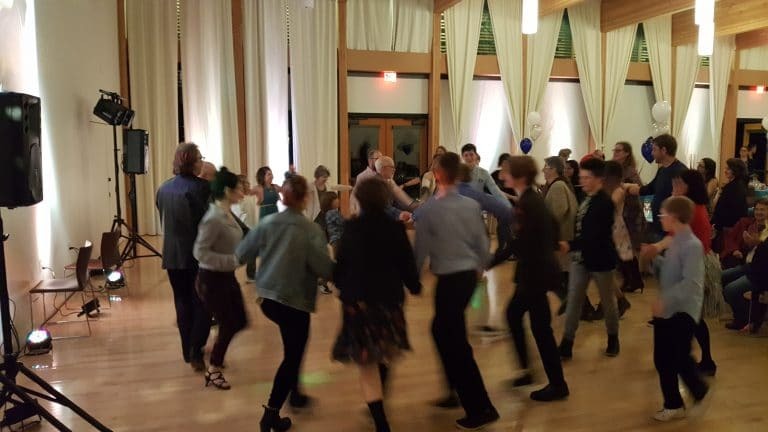 Abby’s rockin’ Bat Mitzvah party took place at Congregation Beth Israel in Northwest Portland, Oregon on Saturday, November 10, 2018. 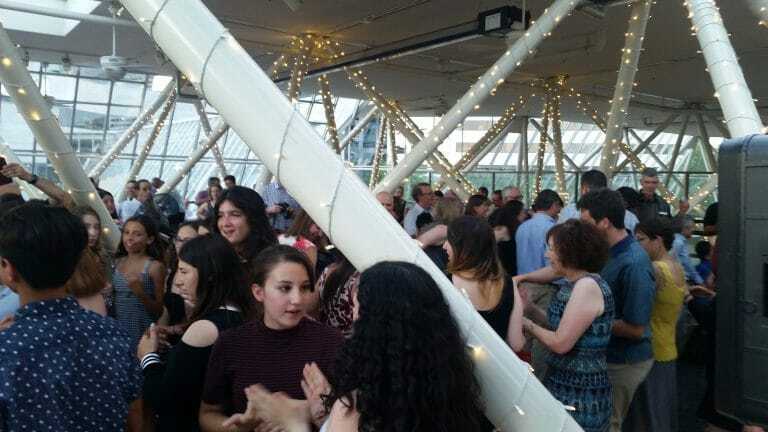 Guests arrived from the ceremony and Havdala held across the street around 6:20pm. 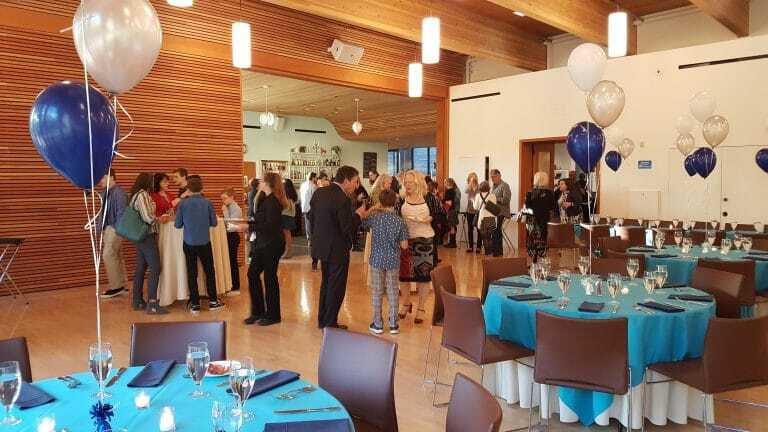 I played a variety of background music selections during cocktails and the sit-down dinner from artists such as, Maroon 5, Imagine Dragons and Abby’s favorites, Bruno Mars and Pink. During dinner, I got the games started for the kids by giving each of them a gold coin and letting them know the first three kids that bring me 10 coins will get a Starbucks gift card. With 50 kids attending, there was a lot of convincing going on and we got our three winners. 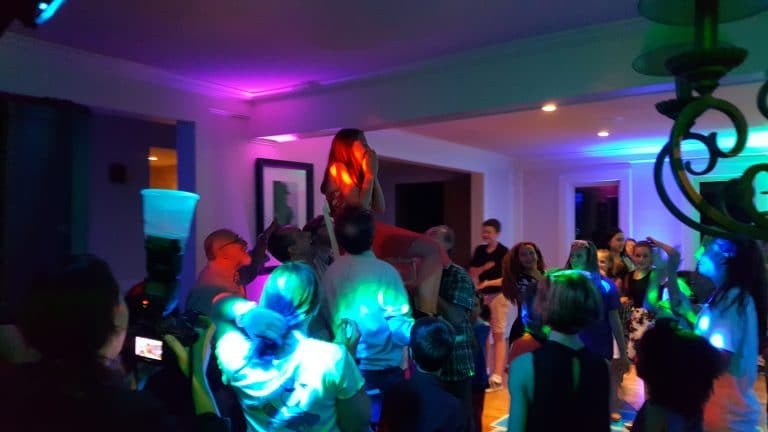 I then led the kids in a rousing two rounds of the scavenger hunt and Coke & Pepsi before opening the dance floor to everyone with ‘The Hora’ and chair-raising. 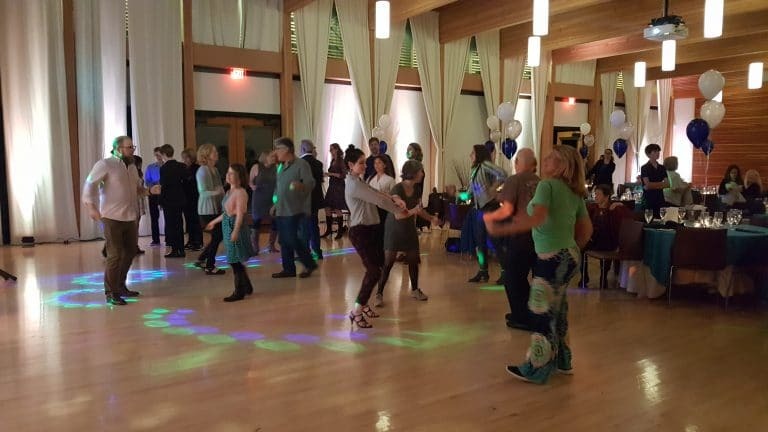 After rolling a few older songs that seemed to be especially appreciated byr the adults, the dance floor became jam packed for “Uptown Funk,” “I Gotta Feeling,” Abby’s request for “Shake It Off” and more. 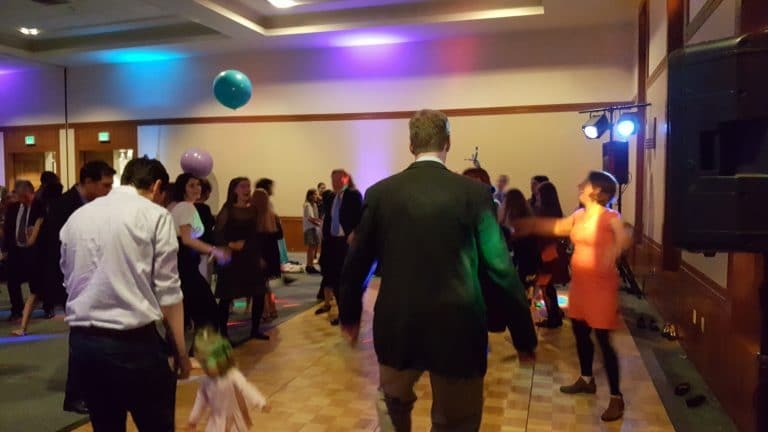 The Bat Mitzvah girl let me know she had a great time. 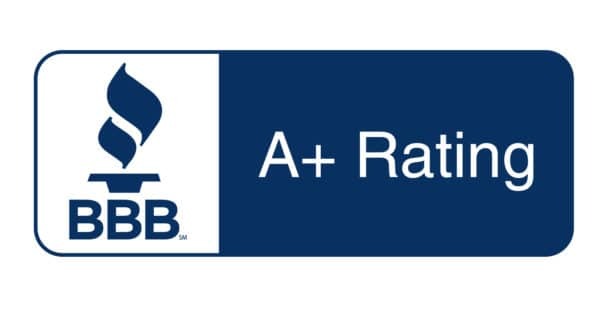 Mazel Tov Abby and thank you mom Barbra for again choosing PRO DJs. I performed at sister Hannah’s Bat Mitzvah in 2014. 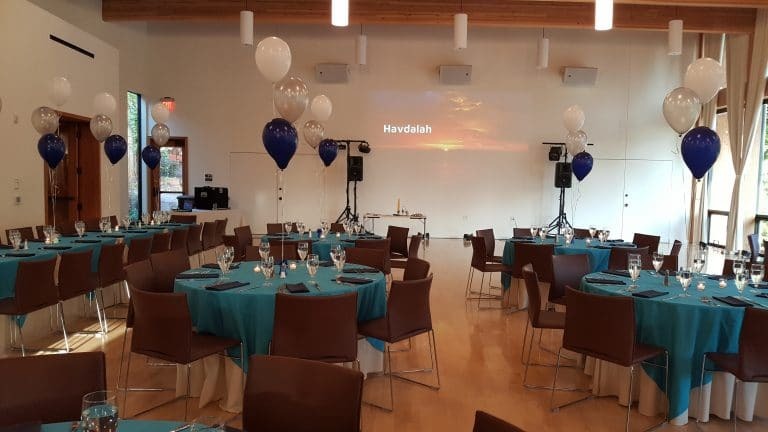 Rich Ellis had the honor of being the DJ at Max and Zadie’s B’nai Mitzvah celebration held at Broder Söder Scandinavian Restaurant in Portland, Oregon on Saturday, October 6, 2018. As guests arrived at 5:30pm, I played background music that featured a variety of artists, from Adele and Imagine Dragons to Marvin Gaye and mom Annie’s request for some Grateful Dead. During cocktails and dinner, a slideshow ran continously and shortly before dinner was a presentation from Zadie that included Havdalah. 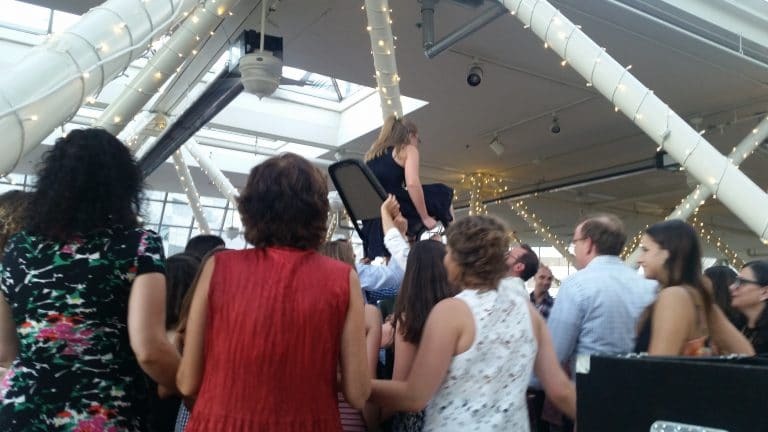 Around 8pm, the dance floor opened with “The Hora” and dual chair raising. 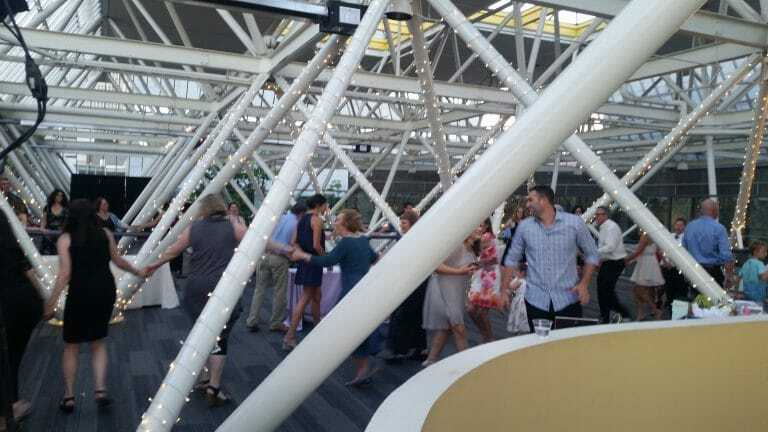 Most everyone joined in, lifting and celebrating the kids and their family. 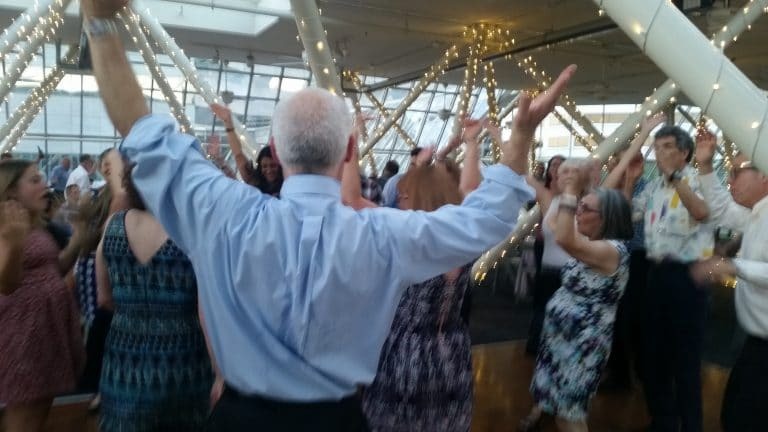 Guests had a great time enjoying and dancing to classic and recent hit songs, such as “Stayin’ Alive”, “Uptown Funk”, “September”, “I Gotta Feeling” and more. I also rolled an EDM set for Max and Zadie’s favorite “Uptown Girl” from Billy Joel. 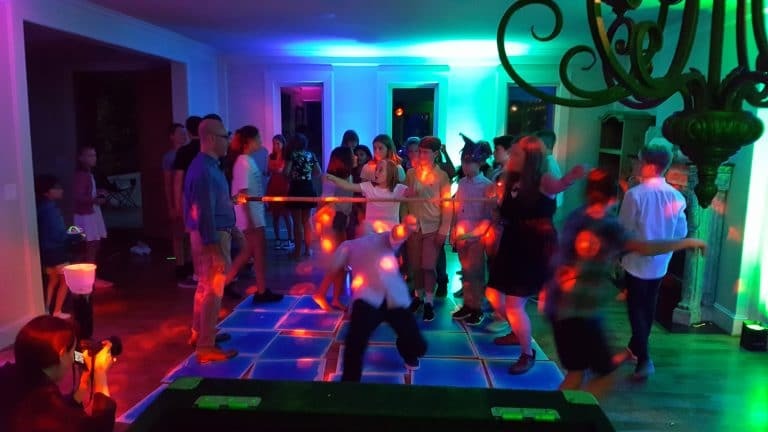 Mazel Tov Zadie and Max and thank you Annie and Paul for choosing PRO DJs, who attended and were referred to us by Yael’s Bat Mitzvah in March. 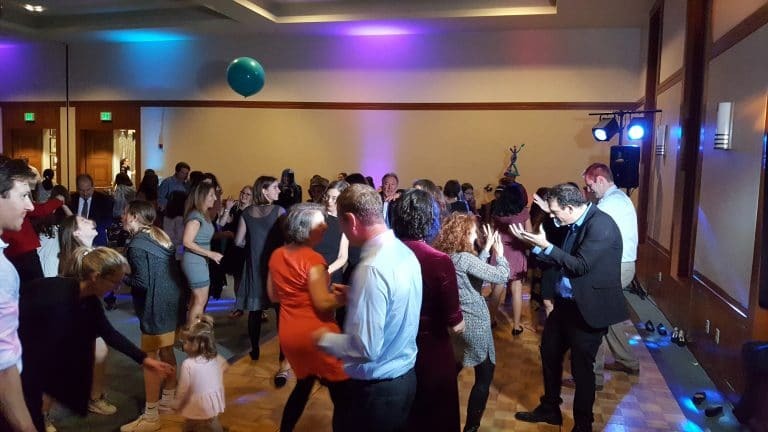 PRO DJs’ Steve Marker was also in action on Saturday, October 6, 2018 at Elizabeth’s Bat Mitzvah held at the Courtyard by Marriott Portland City Center. 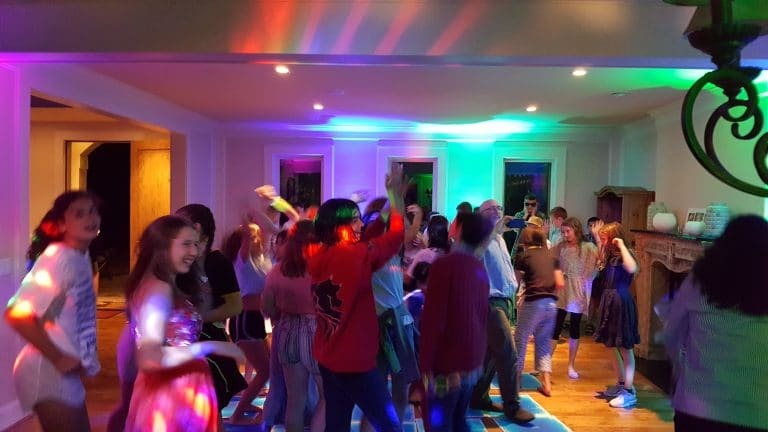 Zoe and her friends had a blast at her celebration party as Bat Mitzvah DJ Rich Ellis shook up the family home in Southwest Portland on Saturday, September 8, 2018. 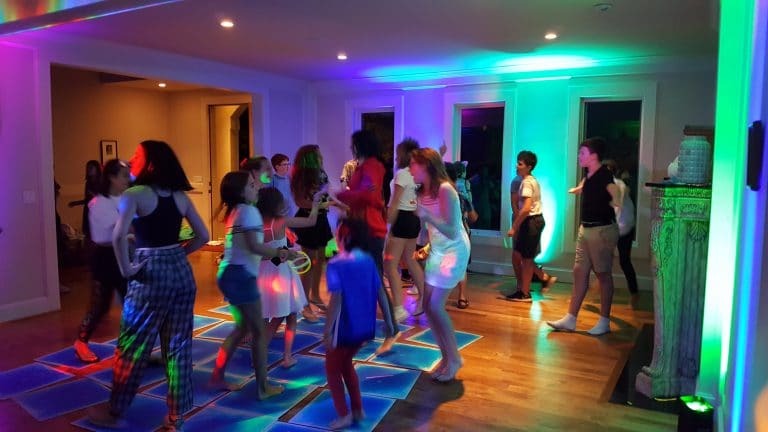 While the adults enjoyed drinks and conversation in the dining room and back deck, the kids were the stars of this one and pretty much had the dance floor in the living room to themselves from the beginning. 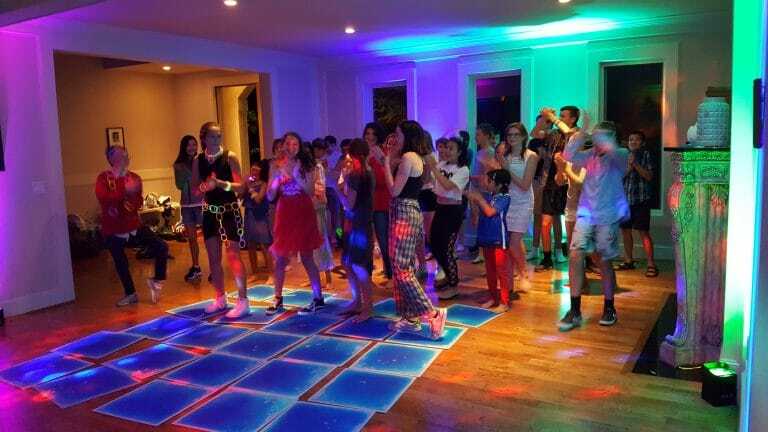 There were also other activities, such as a henna tattoo artist in the basement, but Zoe and her friends would return time and again to dance to their favorite songs, plus play some games, including two insane rounds of “Coke & Pepsi” and the limbo. 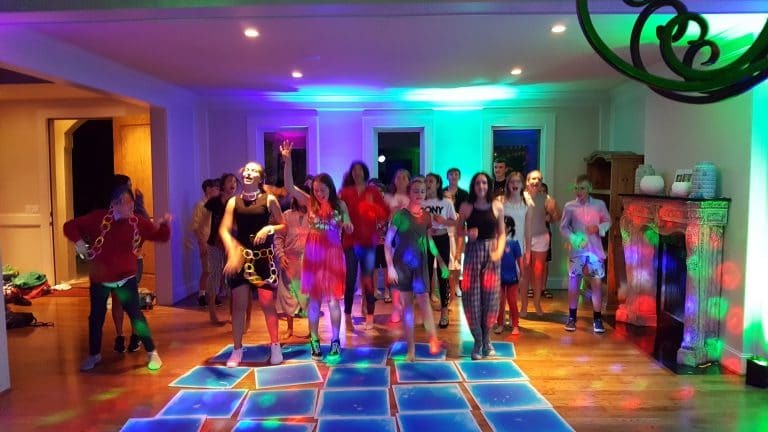 From there, the kids brought the house down for nearly two hours, dancing and getting crazy to current hits “I Like It” from Cardi B and Drake’s “In My Feelings,” plus recent favorites, “Can’t Hold Us,” “Cupid Shuffle,” “Hand Clap” and more. 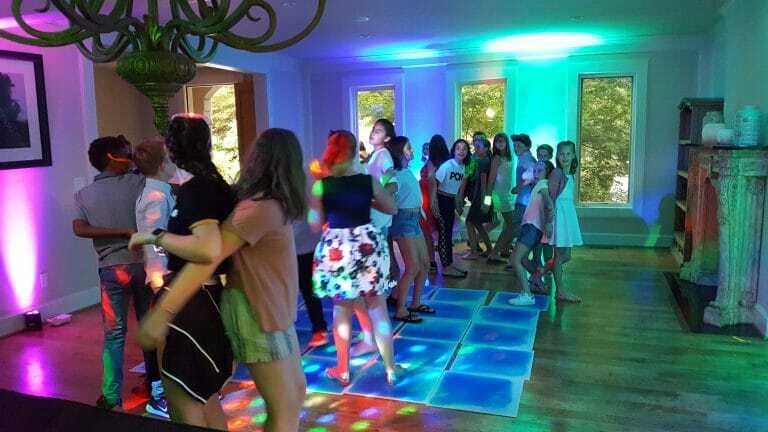 Mazel Tov Zoe and thank you mom Rachel for again choosing PRO DJs. 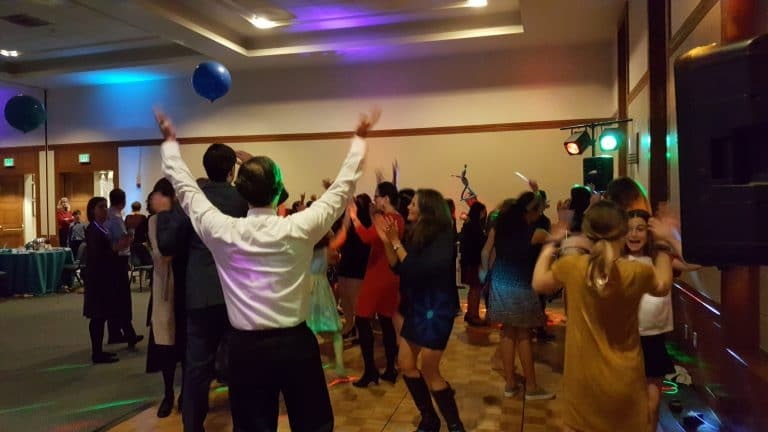 Rich was the DJ at brother Zach’s bar mitzvah in 2015. 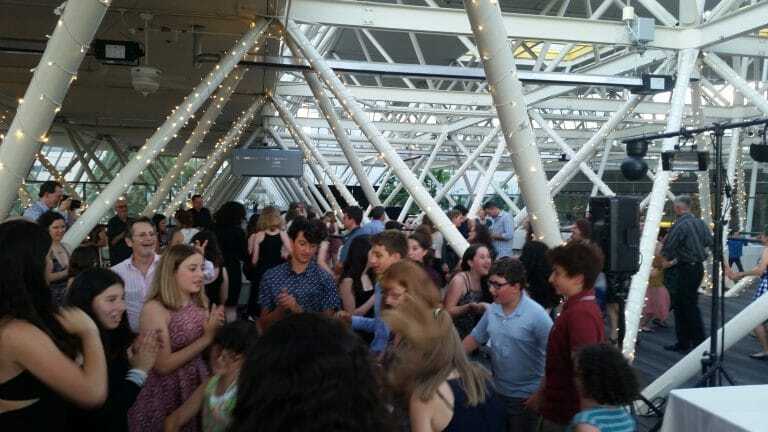 Ruthie’s memorable Bat Mitzvah party took place at the World Trade Center in Downtown Portland, Oregon on Saturday, July 14, 2018. Even though this venue is covered, portions of the WTC are outside. This means air conditioning is not an option, so this was literally one hot party as the temperature outside soared into the 90’s. 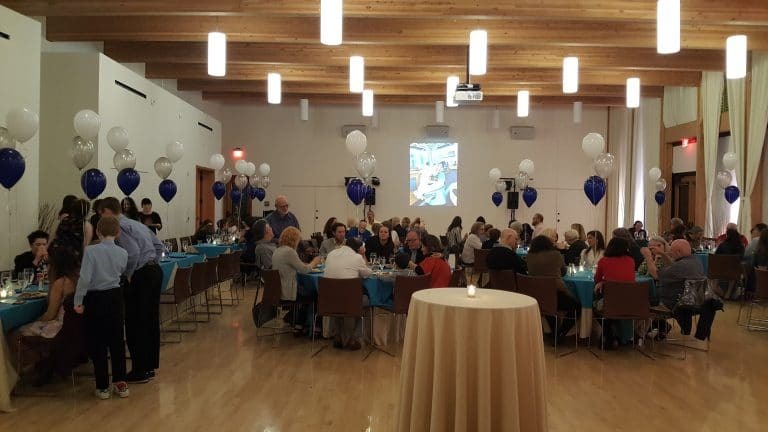 Ceiling fans and the sporadic giant fan helped a little, but no worries, the group of 200 guests would not be denied a great time. 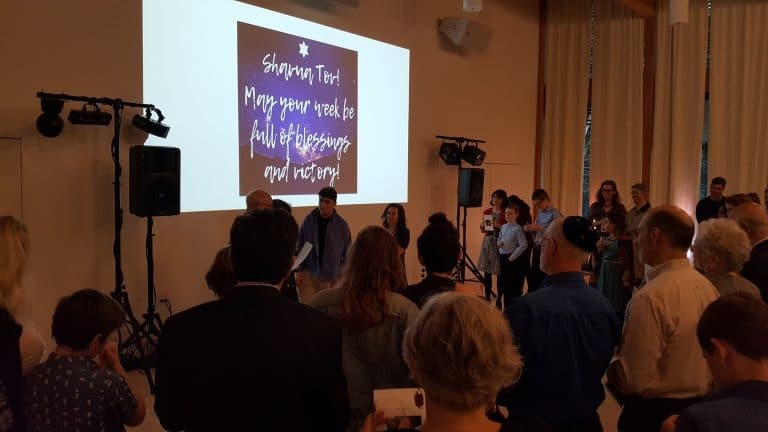 As friends and family arrived, I played a variety of background music selections that included Ruthie’s favorites, Simon & Garfunkel and Maroon 5, as well as her father (Blondie, Fleetwood Mac) and mother’s (Broadway, Rent) favorites. We had a short 20 minute window before dinner for some games and the ice was broken with the kids playing “How well do you know Ruthie?” and several wild rounds of “Coke & Pepsi.” Prizes provided by the family included Starbucks, iTunes and Movie gift cards. 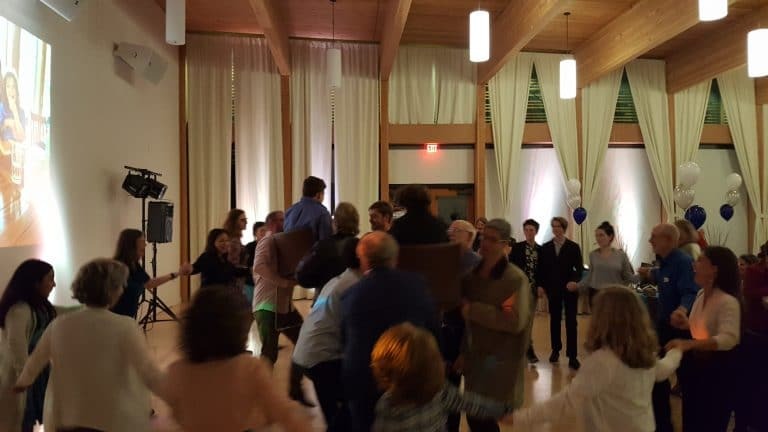 After dinner and a toast, the party was off to the races with “The Hora” and chair raising. 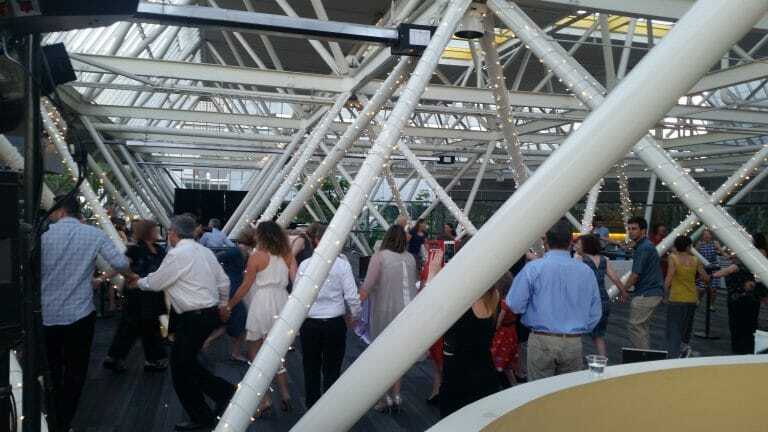 Most everyone joined in, but the smaller dance floor was no match for this many people, so the spillover stretched around much of the Sky Bridge Terrace. 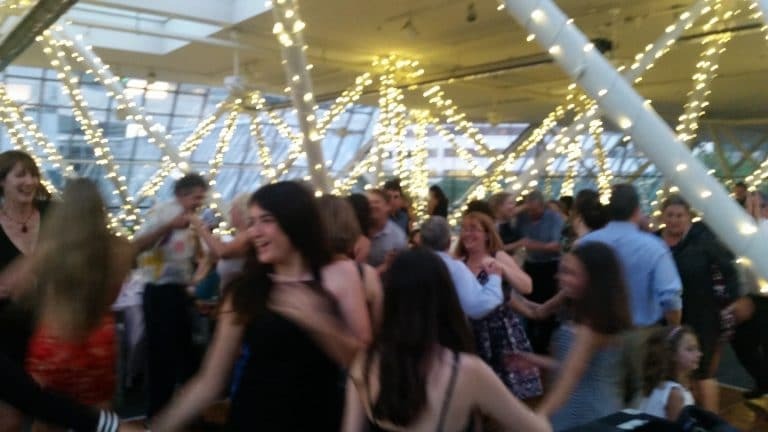 With the glass ceiling, daylight would dominate, but that didn’t dampen the energy and the dance floor was hoppin’ all evening to hot hits such as “Happy” and “I Gotta Feeling,” plus family requests for classics “We Are Family,” “Dancing Queen,” YMCA and more. 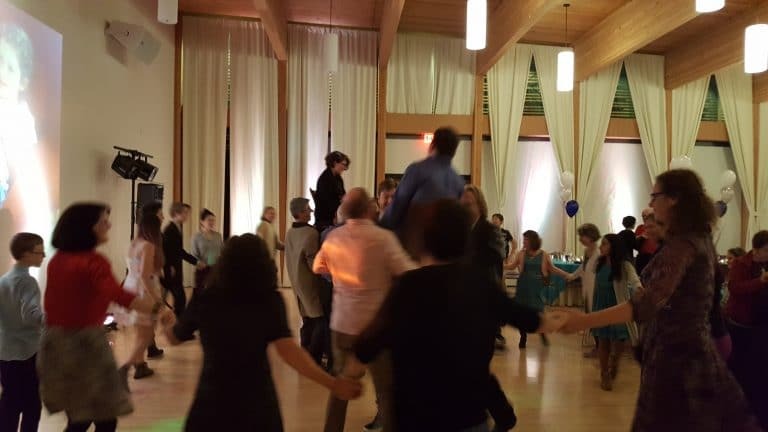 With four gift cards left from the games earlier, we did a swing dance contest and I have to say that collectively, it was some of the best swing dancing I have seen. Our secret judge (Ruthie) picked the winners, but it seemed everyone had fun showing their moves. Mazel Tov Ruthie and thank you mom Jen and dad Ken for choosing PRO DJs.